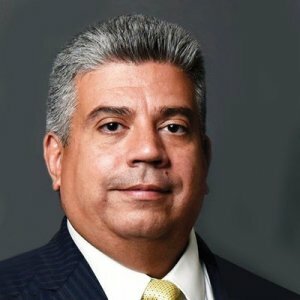 Brooklyn District Attorney Eric Gonzalez joins to the show to discuss the spike in attacks against Jews. Specifically, the discussion begins as a review in what the D.A. considers when he pushes to charge someone with a Hate Crime. The point is made that – sometimes things look like hate crimes but they are hard to prove because of a lack of evidence. The D.A. says that he has a plan to work on addressing what has happened to Jews in Crown Heights and stop it from continuing. He plans to work on the Crown Heights Community and get together community leaders, groups of kids and more to really reach the community. Discussion also includes how, the D.A.’s office is also doing proactive investigations. Previously, past persons in this position would deal with situations after they happened. Currently, D.A. Eric Gonzalez is trying to identify the persons and stop them before it occurs or stop them from continuing. 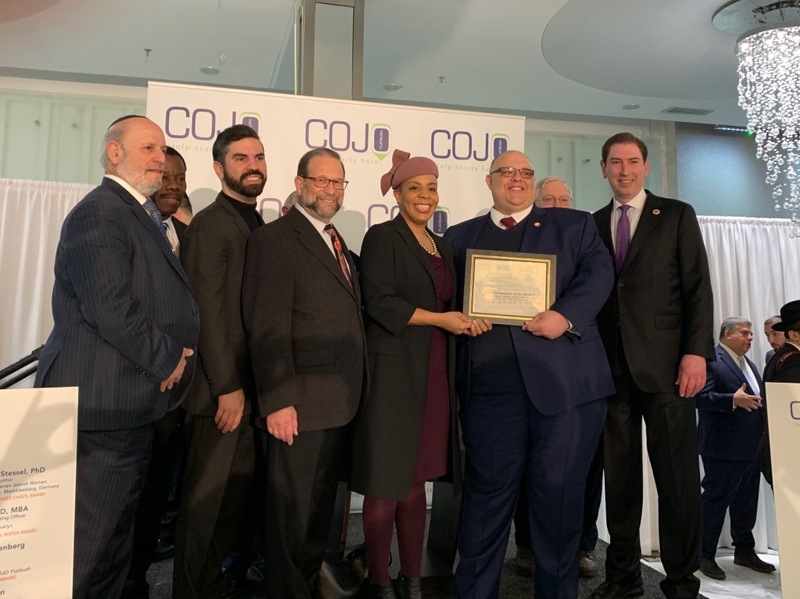 Discussion regarding the upcoming Legislative Breakfast of COJO – Flatbush. 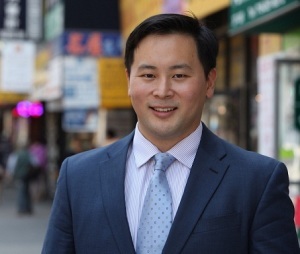 Ron Kim is a New York State Assembly member representing the 40th District, which includes portions of Whitestone, Flushing, College Point, and Murray Hill in Queens. He is proposing “The People’s Deal.” This includes Cancel Student Debt, End Corporate Subsidies and Bust the Trusts. 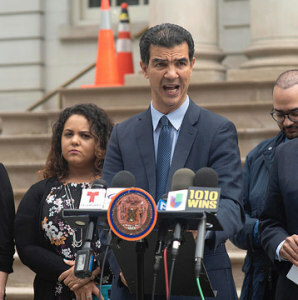 New York City Council Member Ydanis Rodriguez, represents the 10th Council District, which includes the neighborhoods of Washington Heights, Inwood and Marble Hill. 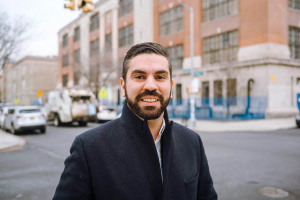 He has been an advocate for immigrants in his district of Upper Manhattan. Rodríguez serves as the Chairman of the Council Transportation Committee. 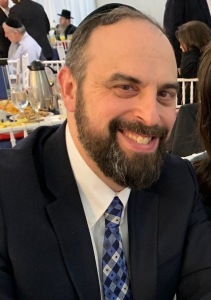 Guest, Rabbi Eli Cohen of Crown Heights Jewish Community Council. Met Council is the umbrella organization for this and 15 other local Jewish Community Councils. Discussion regarding security concerns in the Crown Heights area. 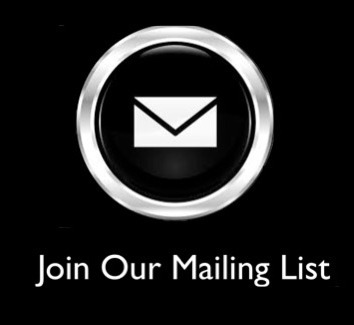 Specifically topics concerning the recent attacks on Jews. The turnaround time on the attacks. Plus, the motives that made these attacks pushed toward being labeled more severe. Ultimately, the Brooklyn District Attorney Eric Gonzalez has pushed for Hate Crime charges. 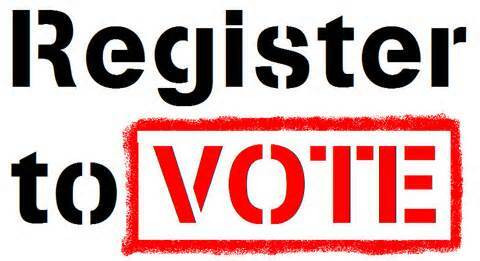 The New York City Public Advocate Race is going strong and the Election Date for this race is coming up on February 26, 2019. This week’s show focuses on two of the 16 candidates in this year’s race. Host Leon Goldenberg speaks with these candidates about various topics. Raphael Espinal graduated from Queens College, then became a teacher of Adult Literacy and General Education Degree (GED) courses in his neighborhood. 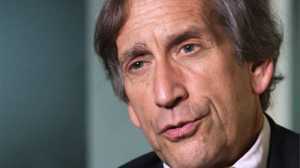 He begin to work for New York City Councilman Erik Martin Dilan in 2007. Fast-forward to 2011, Rafael stepped up to the opportunity of serving the 54th Assembly District as a New York State Assembly Member. Over the course of 2 years in the New York State Assembly, Rafael passed 4 bills, fighting liberally for better health care, more sensible immigration practices, and fiscal policies that would benefit the greater good. His unwavering work was recognized by City and State as one of New York City’s “40 under 40 Rising Stars”. In 2013, Rafael was elected to the City Council, where he currently is continuing his work. 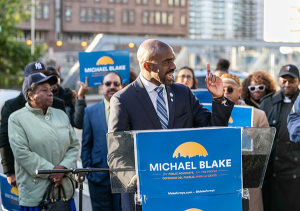 Michael Blake is a third term Assembly Member in the New York State Assembly representing the 79th District in The Bronx, New York. He graduated from the Medill School of Journalism at Northwestern University. Blake helped lead efforts to create the first — and only — statewide My Brother’s Keeper education program in the country, securing more than $56 million in funding for programs dedicated to helping young men of color graduate from school and obtain stable careers. Additionally, he worked in President Obama’s administration directing African-American, state and local government official and Minority and Women Business Enterprises outreach and used his skills to create change in his own community. According to his official website, he feels that City Hall and agencies must be held accountable for their failures with NYCHA and the MTA. Dr. Jane Zucker comes on the show. She is the Assistant Commissioner at NYC Department of Health and Mental Hygiene. She formerly worked for the CDC. Discussion regarding vaccines and immunizations and how a certain sect of Jews refuse to get vaccines. Welcoming in 2019 with out first guest of the year, Aaron David Miller. He is the Vice President and Middle East Program Director at the Wilson Center, and is among America’s foremost experts on the Israeli-Palestinian conflict and U.S. policy in the Middle East. Discussion on global issues. Primarily, speaking on troops deployed in various countries and how long they are needed on the ground. Explanation of what it means to really bring troops home. And, the future of a dysfunctional middle east.